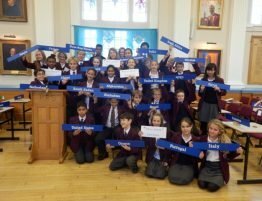 The committee chairs have now been selected for the 2012 Royal Russell International MUN Conference and the names of the students and their schools can be found on the Officers for 2012 page. 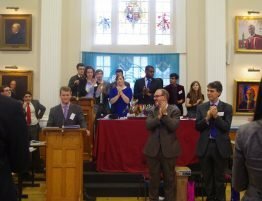 Schools had until the 21st September to confirm delegates and committees and to make their final payments. 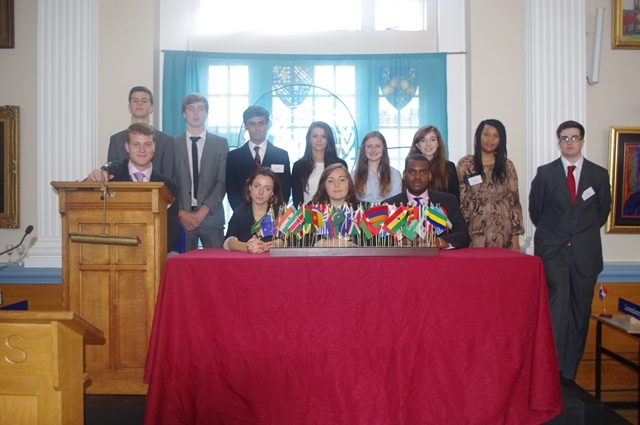 A list of participating schools and their delegations is available here.